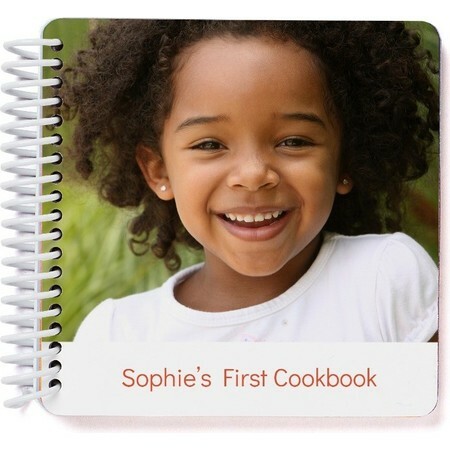 Cooking brings the family together, bring them even closer with customized recipe gifts that feature your prized photos. 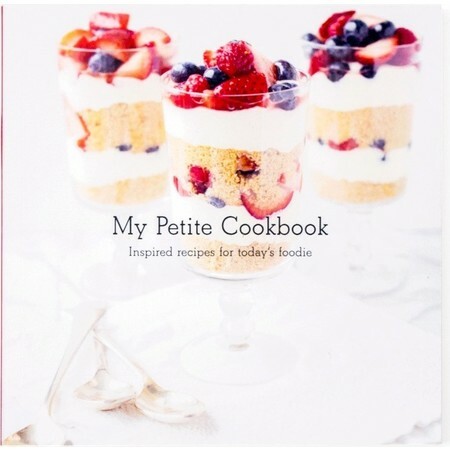 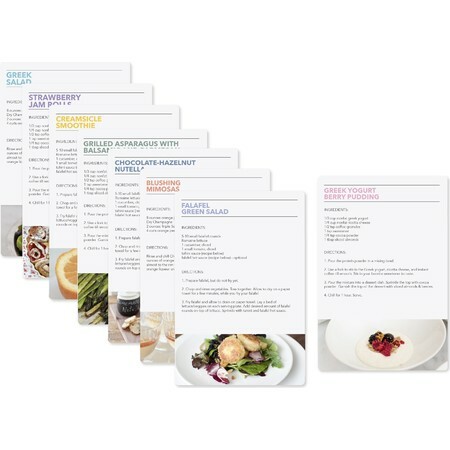 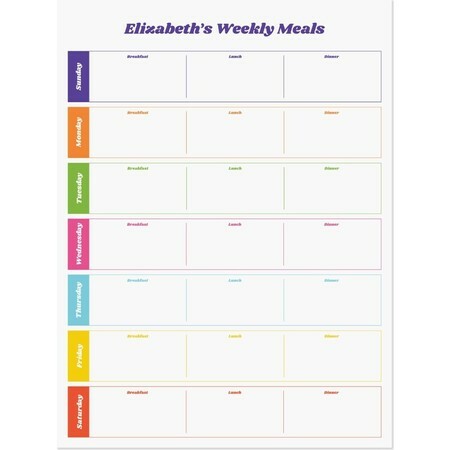 Cook up a storm with fun and convenient recipe photo gifts. 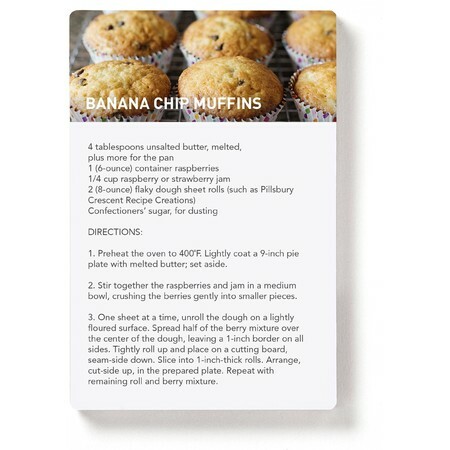 The Pinhole Press recipe photo gift guide is a great way to take an everyday household item and add a personal and loving touch. 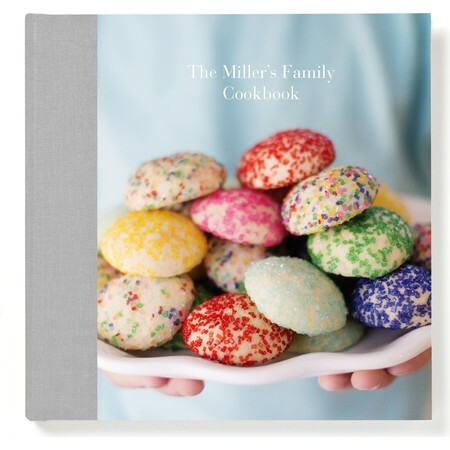 Browse the selection including– The classic cookbook starting at $89.99, the simple recipe magnet for just $4.99, an 8-piece magnet set for $29.99 and a personalized recipe card box for $29.99. 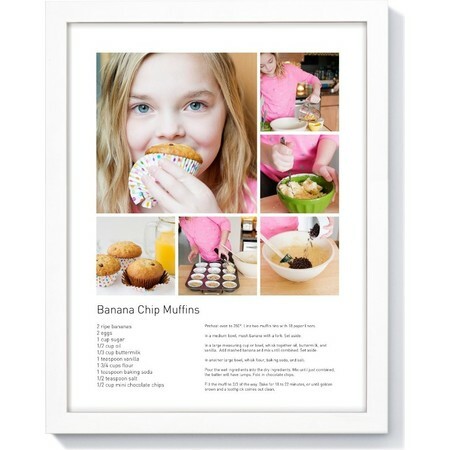 These recipe inspired photo gifts will bring love and warmth to any kitchen.